This arrangement of Yellow and Orange Roses, Glads and Birds of Paradise represent an exotic mixture of bright cheerful flowers. 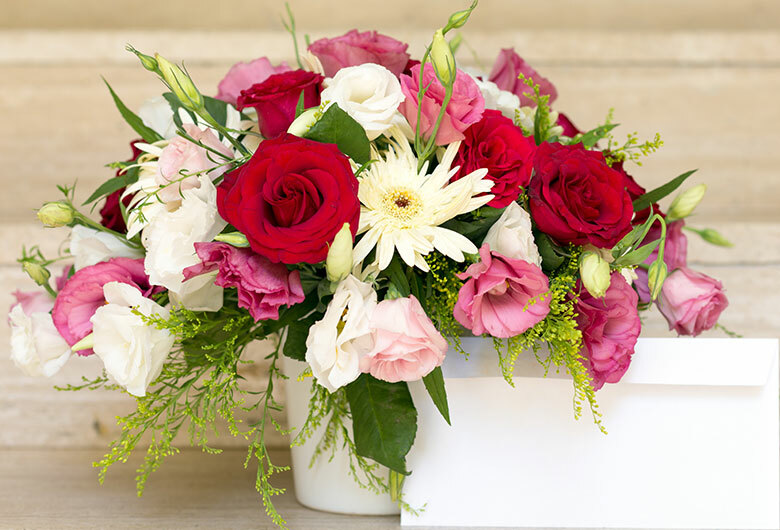 These will lighten up the room of the recipient and the day of the onlookers. A perfect present to lift spirits of people. Quick and efficient service with good contact and updates with recopient. Very pleased in general even though the prices are not very reasonable. Needed flower delivery in a hurry. Randomly spotted on the net & called. Crisp & helpful response. Rather tight deadline, but delivered on time. Product met with expectations. A tad expensive, though. Overall, good. Thanks. 5 star service and products including qualities.